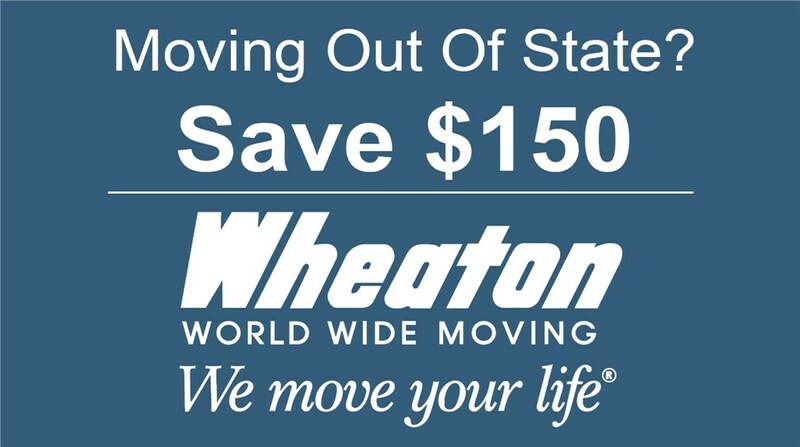 As an experienced agent of Wheaton World Wide Moving since 1985, the experts at Don’s Moving & Storage have what it takes to make your international move a breeze. Our Albany international moving company offers extensive resources for residential and commercial moving, regardless of your destination. Whether you’re relocating to the Americas or you’re headed overseas, we will ensure that your move is smooth and stress-free. 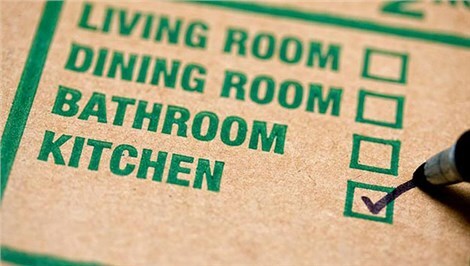 We provide door-to-door service and will go above and beyond to ensure that you don’t have to worry about a thing! Our Albany overseas movers have successfully completed hundreds of international moves, so we know how to handle every detail to ensure a smooth transition. We provide comprehensive international moving services that are designed to meet the unique needs of your commercial or residential relocation. Doorway and floor protection, and more! With our extensive experience and commitment to service, it’s no wonder why we have earned a reputation as the Albany international movers of choice. As a member of the NYS Movers and Warehousemen Association and the American Moving and Storage Association (AMSA), you can trust that we are committed to staying ahead of the curve and implementing relocation best practices along every step of your journey. Our Albany international relocation company has also earned the Angie’s List Super Service Award, the Wheaton 30 Years of Service Award, and ProMover status from AMSA, so you can trust that we have the reputation and track record to provide a thoroughly satisfying relocation and customer experience. Choosing between Albany international moving companies can be complicated, but Don’s Moving & Storage makes the choice easy. If you’re ready to learn more about how we can make your next move a breeze, give us a call today or fill out our contact form to schedule an in-home survey and receive your free moving quote.